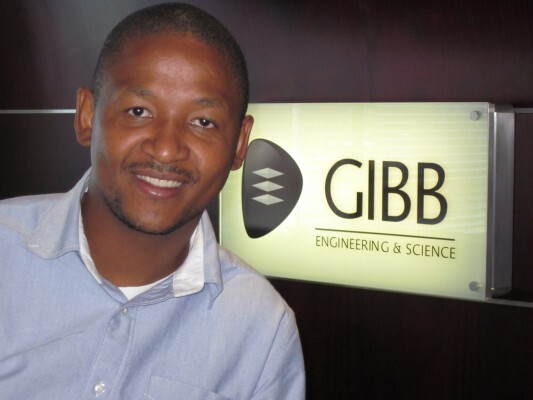 “Reinvention is the only way we can stay sustainable.” This is the message Dr Willem Sprong, GIBB Technical Executive: Electrical Engineering, emphasised at this year’s African Utility Week conference and exhibition in Cape Town. The conference is the largest gathering of its kind on the continent. 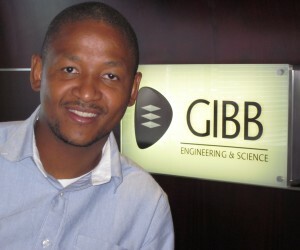 Leading South African engineering consulting company, GIBB, made its mark at the conference by presenting papers on three interesting and important subjects. Some 5000 power professionals from all over Africa converge at this coveted event every year. They gather with the aim of learning, sharing knowledge and debating the key topics and trends on the future development of Africa’s power industry. Dr Sprong presented on how GIBB was committed to finding new ways of minimising cost while increasing performance. “I will introduce the reliability focused maintenance strategy, called predictable maintenance. This strategy was developed when I worked for Transnet and was looking at ways to improve the reliability of the infrastructure. It is important to understand that there is a huge difference between reliability and availability of infrastructure. Most people view a system only as reliable when it is 100% available,” said Dr Sprong. Dr Sprong also believes that it is vital that the power and energy sectors in South Africa merge to find solutions to burning issues around demand side management, security of supply, renewable energy, an increase of worldwide demand, generation technologies and regional investment. Renecke presented on the geological risk sharing for the Kabompo Gorge Hydro Project in Zambia. He added that the hydropower sector in Zambia was important for Africa, as approximately only a third of the hydropower potential in Zambia has been developed. It is, however, expected that if Zambia continued to invest in hydropower development, it could have excess capacity in the near future, which could ease the electricity deficit facing Africa. Energy challenges facing big business was high on the agenda at this year's African Utility Week. One of these issues -Waste to Energy - was discussed by Linda Cele, Business Development Manager: Power and Energy Sector at GIBB. “The current state of the solid waste collection efficiency is a threat to the sustainability and the availability of the waste to energy concept in South Africa. However, with efficient and improved infrastructure solid waste collection system, the country can leverage more energy from waste,” said Cele. For the past 12 years, the African Utility Week conference and exhibition, has helped facilitate discussions around the opportunities in the power sector and assisted in African utilities providing electricity and water to all of Africa. AfricanUtility Week focuses on bringing the industry together, showcasing new products, best practices and innovations that increase productivity. The conference was held in Cape Town from 14-15 May 2013.